COLUMBUS, Ohio, – E.E. 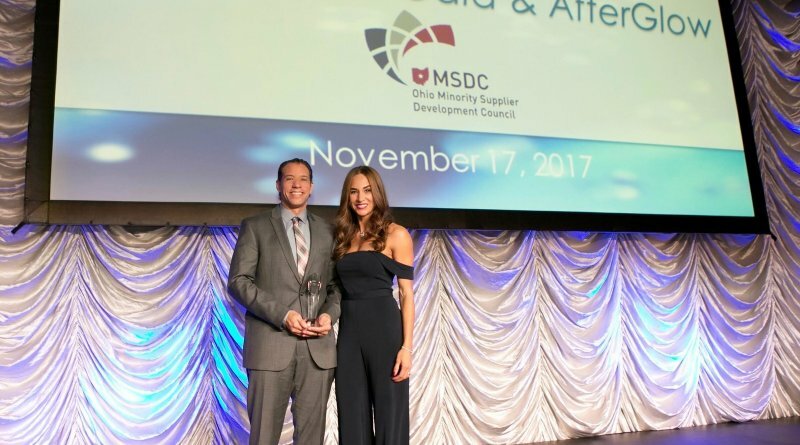 Ward Moving and Storage co-owners Dominique and Brian Brooks proudly accepted the Minority Business Enterprise (MBE) Supplier of the Year Award (Class II) at the Ohio Minority Supplier Development Council (OMSDC) Annual Awards Gala on Nov. 17, 2017 in Cincinnati, Ohio. The MBE Supplier Awards are presented to OMSDC certified minority businesses with annual sales between $1–$75 million who provide outstanding service to the organization’s corporate members. E.E. Ward was selected the winner by a corporate partner panel, including representatives from Eaton Corporation, Kent State University, and Ohio Health. “I am proud of E.E. Ward’s story of surviving slavery, the U.S. Civil War, Great Depression, The Great Recession, two World Wars and 26 presidential terms. We are grateful to be recognized as one of the most reliable and charitable multi-million dollar moving companies nationwide,” said Co-owner Dominique Brooks. 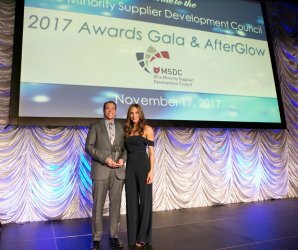 The annual gala recognizes Corporate Members and Minority Business Enterprises commitment to supplier diversity. 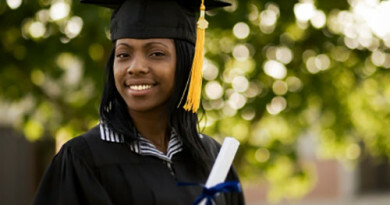 An affiliate of the National Minority Supplier Development Council, the OMSDC’s mission is to certify, develop, and connect minority-owned businesses to corporate and government entities. E.E. Ward, an agent of North American Van Lines, is a nationally recognized leader in the relocation and transportation industry offering comprehensive services including household and commercial moving, delivery services and logistics on a local, national and international level. The company has received numerous awards for its high level of service, including, BBB of Central Ohio’s Torch Award, Corporate Caring Human Services Award, and Diversity in Business Outstanding Diverse Organization Award. 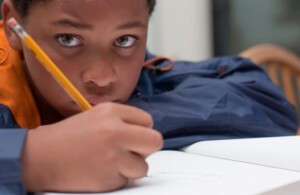 For more information please visit http://www.eeward.com.